Megha Upadhyay joined ERIBA in Sep 2018. She holds a Master of Law. 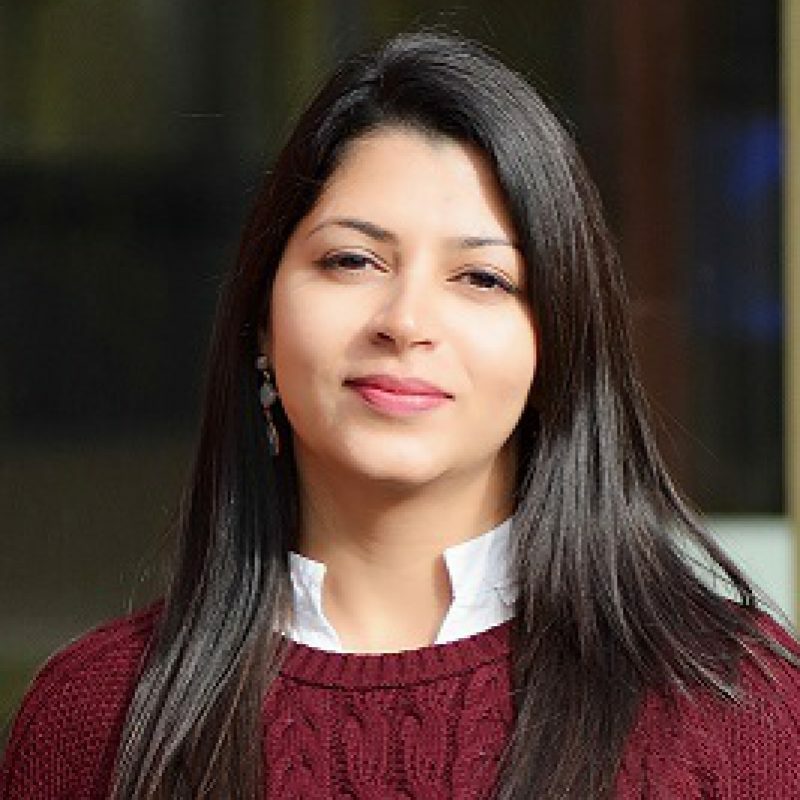 Before joining ERIBA she was working with Infosys Ltd. At ERIBA her main tasks include assisting scientists in drafting grant proposals and project management.